Cinépolis Luxury Cinemas' mission is to create an upscale, family-oriented environment to indulge our guests in an intimate, pampering experience that exceeds service expectations with high quality menu offerings in a comfortable, friendly atmosphere. By innovating, we have become industry leaders and have forever revolutionized the movie-going experience for years to come. 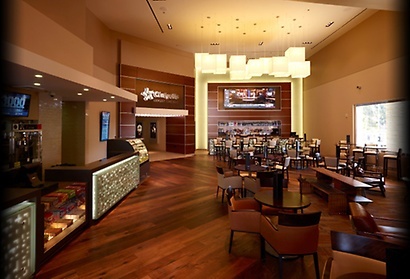 Cinépolis entered the U.S. market in 2011 debuting its completely revolutionized movie theater concept with fully-reclining leather seats, in-theater dining & waiter service, gourmet menu with full bar, elegant lobby spaces and cutting-edge sound & projection technology. 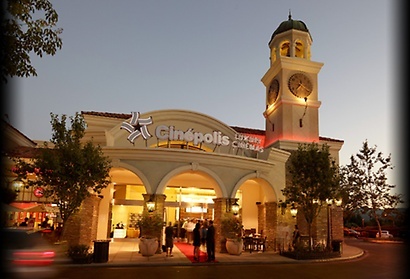 Today, Cinépolis has some of the top performing theaters in the country. With an aggressive growth strategy for the upcoming years, Cinépolis plans to revolutionize the industry for years to come.